Desk suites, Panel Systems, Conference Tables and beyond. Business Furniture Warehouse boasts an impressive selection of quality new & used office furniture, built to last and priced affordably. Business Furniture Warehouse carries one of the largest selections of used computer desks, office chairs, L-shaped desks, conference tables, cubicles, and standing desks in Middle Tennessee. We offer new and pre-owned office furniture and are Nashville's largest discount office furniture warehouse. From our office furniture store in Nashville we serve Chattanooga, Clarksville, Memphis, Bowling Green, Knoxville, Jackson & More. We have over 55,000 square feet of GREAT Deals and are proud to carry one the largest selections of both new office furniture and used office furniture from some of the best brands such as: Haworth, Steelcase, DMI, Cherryman, and many more. We are the area's largest office furniture recycler, buying entire offices of pre-owned furniture, refurbishing, and returning it to a useful life. We supply contract office furniture for businesses across Middle Tennessee and throughout other states as well. Regardless of your location, we will work to provide you with the superior service you need. Business Furniture Warehouse carries more used office furniture than anyone in the state. If you're looking for superior office services such as discount office furniture, certified space planning, value engineering, and other aspects of office planning, you've come to the right place. We always ensure your installation is done efficiently and correctly. 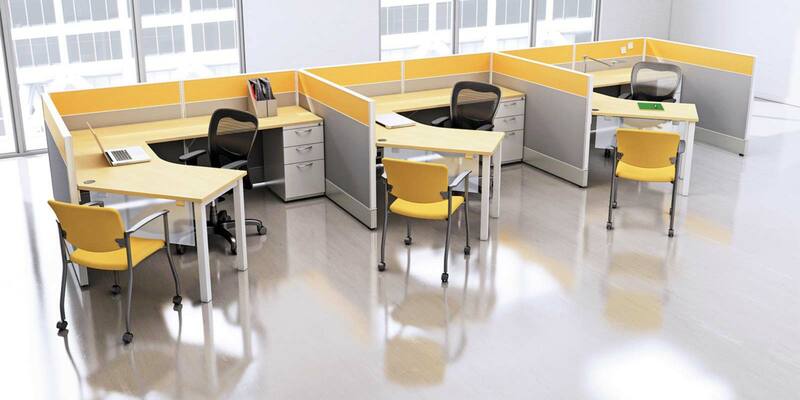 You can count on us to move office furniture and cubicles safely and without damage. We also move entire offices of furniture and perform reconfigurations of any cubicle system, regardless of the manufacturer. At Business Furniture Warehouse, we do it right. Call us today and let us show you how proper planning and consideration can help save you money. We offer many time saving and cost effective services. Used Furniture Recycling - We acquire entire offices of second hand office furniture. If you are planning a move to a new location, you will want to consider the cost of breaking down your existing furniture and transporting it. Depending on circumstances and location it can be more cost effective to let us recycle your existing office furniture at little to no cost. Space Planning - We will provide CAD drawings of your office to show different layout options. 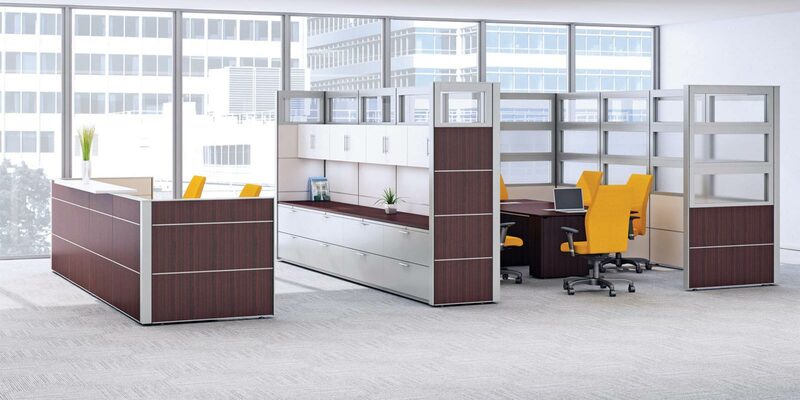 Reconfigurations - Our designers and installers are factory trained and able to dis-assemble and reconfigure your cubicles no matter the manufacturer. Need parts - We can help. Panel Cleaning and Recovering - We can clean your old stations or re-cover them with new fabric giving your office a new look for a fraction of the cost of new. Relocations - Moving office furniture and cubicles safely and without damage.